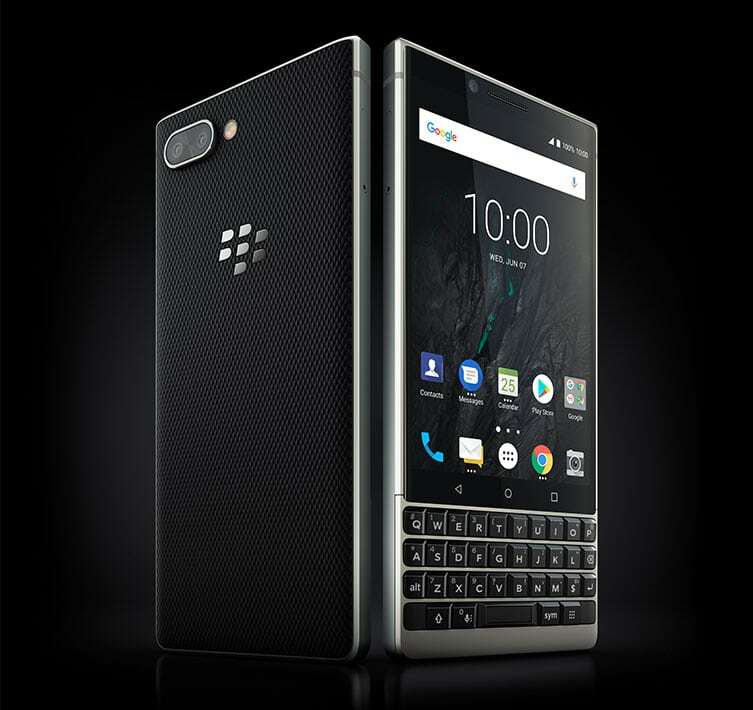 Canadian Blackberry has launched the new QWERTY keyboard successor to the last year's BlackBerry KeyOne with the name Blackberry Key2 that has upgraded features and hardware. 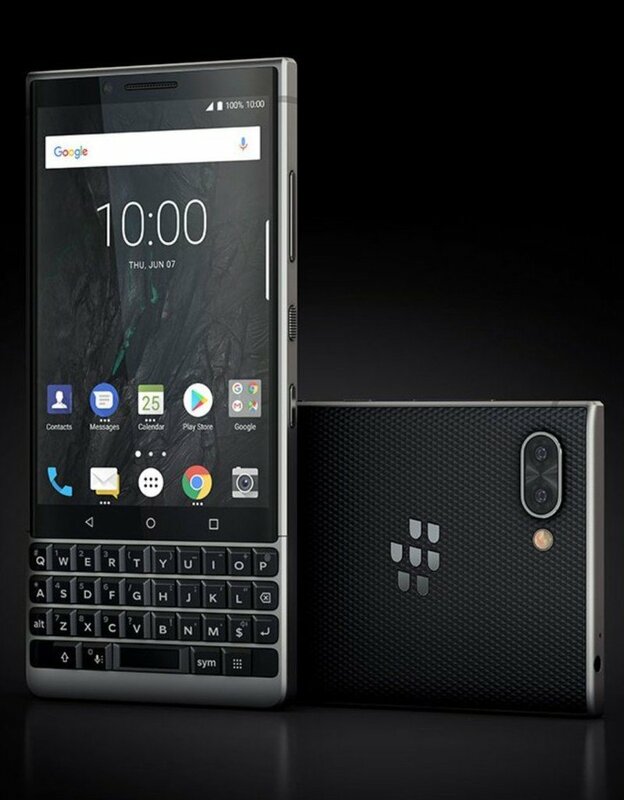 The Blackberry Key2 was leaked in images and the specifications of the device were also leaked via the TENAA listing. It has the same 4.5-inch display like the KeyOne smartphone and now we have a dual rear camera instead of a single one. The new Blackberry Key2 comes with a new dedicated key called ‘Speed key’ that lets its users launch different apps by pressing the key and the letter assigned to the app simultaneously. The new Key2 comes with a 4-row QWERTY physical backlit keyboard with touch gestures, 20% bigger keys with same footprint, fingerprint sensor is built into the space-bar and flick typing support. The Blackberry Key2 is priced at $649 in the U.S., €649 ($763) in the Europe, £579 ($777) in the UK and CAD$829 ($640) in Canada. The shipping of the device is expected to start globally starting this month. The Key2 comes with Black and Silver color options. The device is currently up for orders via Carphonewarehouse and via Selfridges priced at £579 in the UK. The Blackberry Key2 comes with model number BBF100, let's checkout the specifications of the smartphone next. The Blackberry Key2 features a 4.5-inch 3:2 display with 433 PPI, Corning Gorilla Glass 3 protection and 1620 x 1080 pixels resolution. It is powered by an octa-core Snapdragon 660 14nm Mobile Platform (Quad 2.2GHz Kryo 260 + Quad 1.8GHz Kryo 260 CPUs) with Adreno 512 GPU. It comes with 6GB of RAM with 64GB / 128GB internal storage variants along with additional expandable storage slot with up to 2TB with microSD card. It runs on the latest Android 8.1 (Oreo) OS out of the box and supports Hybrid dual SIMs. It has a 4-row Physical QWERTY backlit keyboard with capacitive touch and gestures. The Key2 features a dual rear camera with a 12-megapixel rear camera with dual-tone LED Flash, f/1.8 aperture, 1.14µm pixel size, 79.3-degree wide-angle lens, Dual PDAF along with a 12-megapixel secondary rear camera with f/2.6 aperture, 1.0µm pixel size, 50-degree lens. It also comes with an 8-megapixel front-facing camera. It is backed up by a 3360mAh battery with Qualcomm Quick Charge 3.0 support and has 4G VoLTE, Wi-Fi 802.11 ac (2.4 & 5 GHz), Bluetooth 5 LE, GPS / GLONASS, NFC, USB 3.0 Type-C and a 3.5mm audio jack connectivity options along with addition features like HD audio, FM Radio and dual microphones. It has a fingerprint sensor in the space bar and has a dedicated speed key. It measures 151.4×71.8×8.5mm and weights 168 grams.